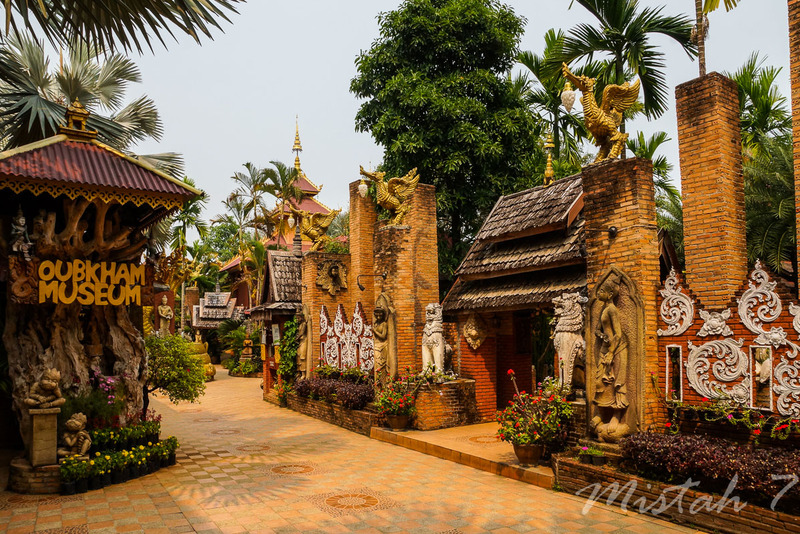 MK Chiang Rai Tours | Your first guide to Chiang Rai . . . 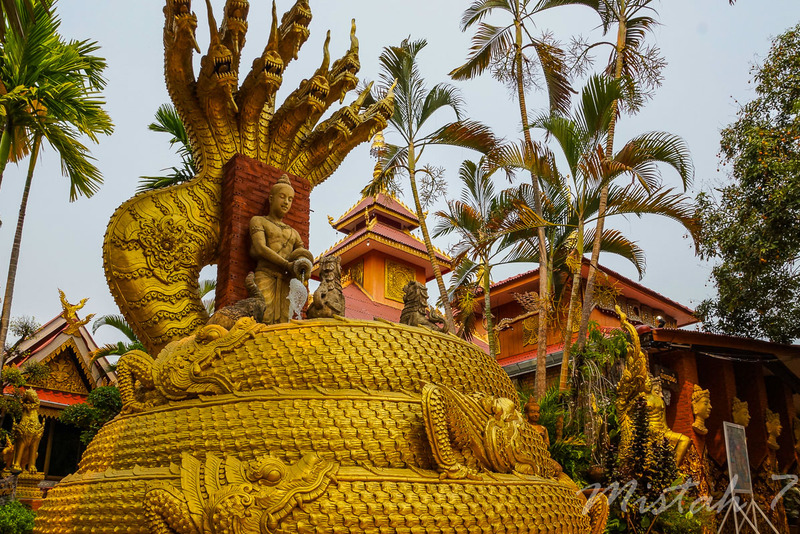 The name of the museum is derived from an "oub" or woven bamboo basket pasted with gold (Thongkham) leaves. 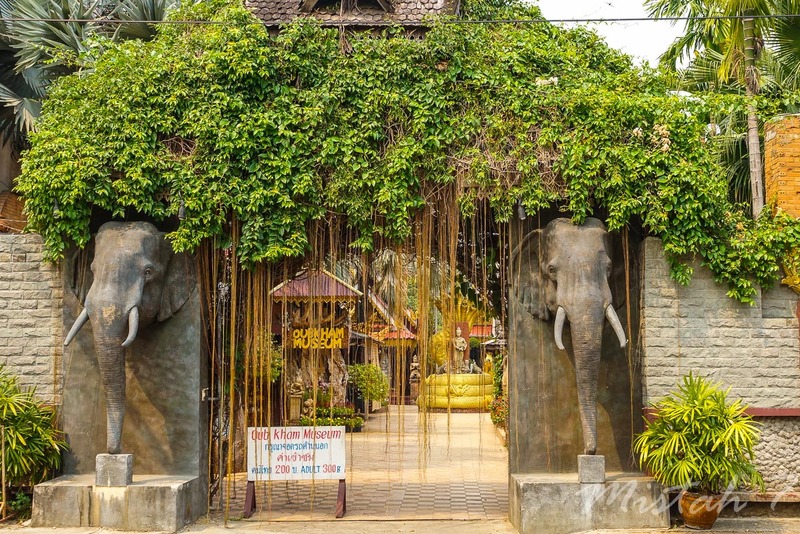 The museum features the local ethnic way of life, going back to the old days, to the reign of the Kings of Lanna. The display of many rare antiquities has won the museum honors as one of the best in Asia. 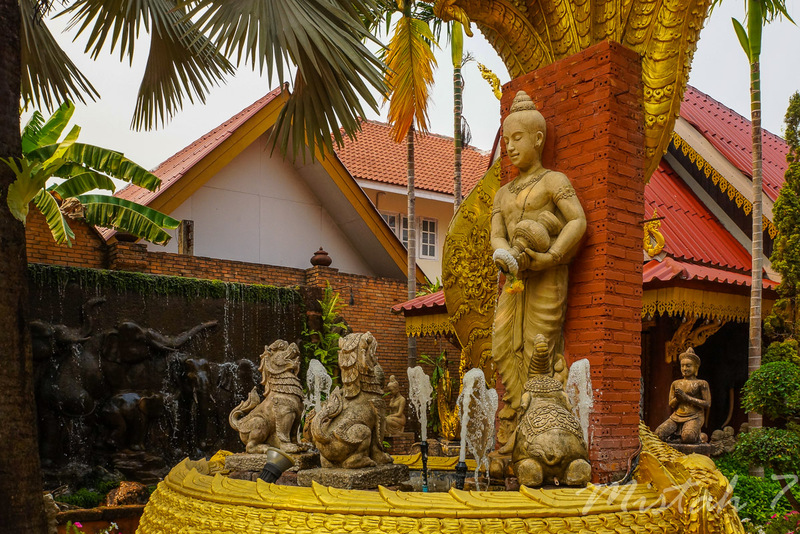 Some of the highlights are the throne of Chao Fah Muang Tai and the royal garments made of golden thread, with thousands of pieces of silver accessories. The museum oves its existence to Acharn Chullasak Suriyachai who personally collected the objects over 20 years and set up the museum. There was little awareness among Thai people about their heritage. Khun Julasak Suriyachai, a teacher and an art connoisseur made a big difference. 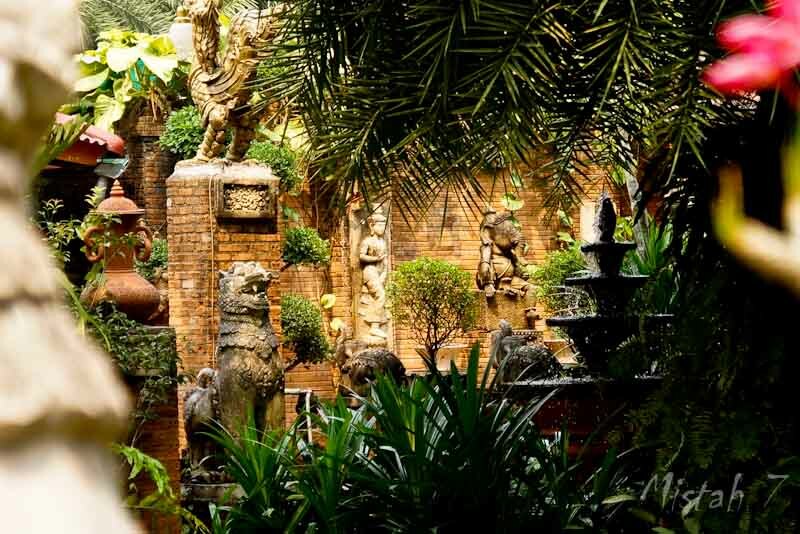 Khun Julasak realized that soon the heritage of northern Thailand only could be seen abroad. 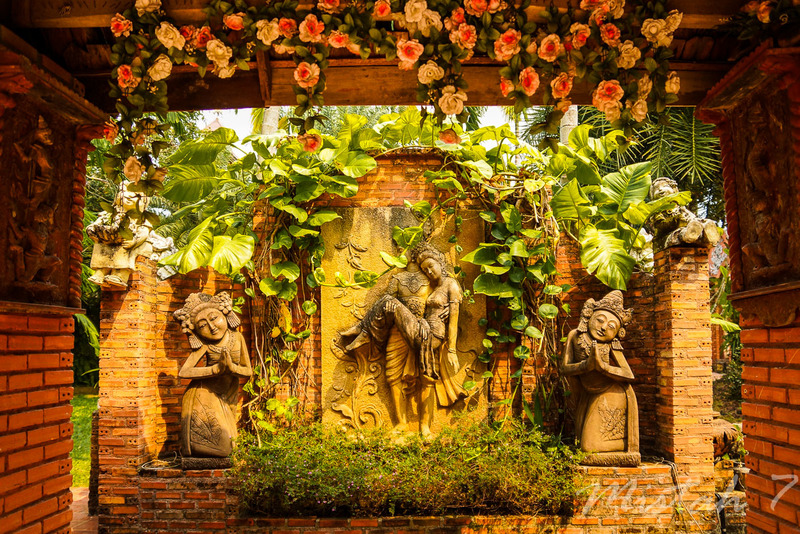 Hence, he started collecting northern Thailand's art pieces and founded the Lanna Heritage Conservation Center, the seed of the present Oub Kham Museum. His collection includes valuable artifacts from the Lanna kingdoms. The people of these kingdoms developed a similar culture which one might call the 'Culture of the Dhamma Letters'.